The GRAS RA0024 coupler has ports for two 1/2" microphones for comparison calibrations between two microphones; one of which is a reference microphone. 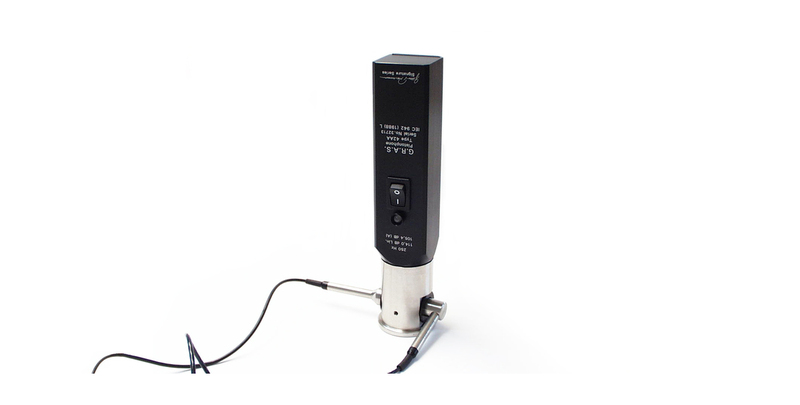 It can also be used in measuring the P-I (Pressure-Intensity) Index of intensity probes at 250 Hz. For use with GRAS 42AA and 42AP Pistonphones. The picture shows a calibration set-up where RA0024 is included. A similar coupler for GRAS 42AC is available. This is the GRAS RA0042. On consumables like batteries, cables and windscreens we offer a 6 month warranty.